Yoichiro Ito (mostly a.k.a. 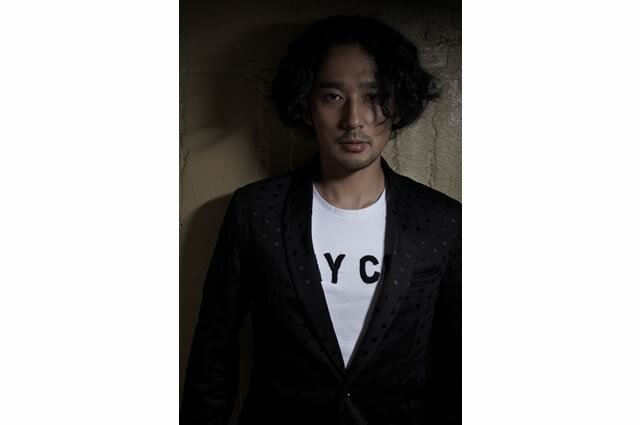 AKAKAGE)As a DJ, Producer, he has been working in his own five projects called “AKAKAGE, Natural Essence, aaron., RS-3000, titi project” and also producing, arrangement, remix etc.. for various artists. As he has to be one of the leading figures producer, Variety of his skills in DJ styles and unique sence make them into the wider range of music styles from club tune to pop music. Besides, he is one of the DJ who has the ability to get the crowd excited. His DJ sound spinning through house music which has taste of Jazz, Latin, Brazilian music and its packed as a mix-CD which has been released. On the other hand, he also has an excellent reputation as his lounge DJ style. He has been concerned with directing this sort of compilation albums.